Andrew works for Creativity, Culture and Education (CCE), an international foundation dedicated to transforming the learning experience of children and young people from disadvantaged backgrounds across the world. Through his recent work, Andrew has developed an interest in researching how engaging in high quality and meaningful arts activities (particularly in dance) can lead to the positive development of the executive functions of the brain in children and young adults, particularly from disadvantaged backgrounds. Andrew’s career within the wider cultural and creative education sectors spans over 15 years, taking in politics, museums & galleries, local authorities, a national creative learning programme and freelance roles. In one of his freelance positions, Andrew provided support to balletLORENT, one of the North East’s most well-known dance companies. This sparked a keen interest in contemporary dance and is how Company of Others came to his attention – a dance company that mirrors Andrew’s interest in inspirational, uplifting and inclusive art; a company that is not afraid to challenge perceptions and deal with sometimes difficult subject areas. In his CCE work, Andrew has developed an interest in the five ‘creative habits of mind’ – to be truly creative, one has to be inquisitive, persistent, imaginative, disciplined and collaborative. This is something that can be seen in Company of Others’ work. 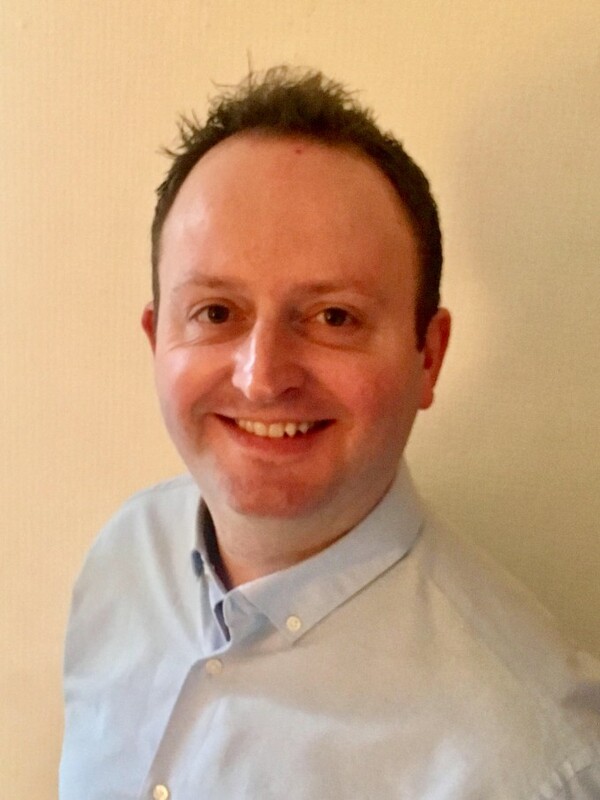 Andrew has an MA in Human Resource Management where he developed a particular interest in organisational behaviour and was an Arts Award trainer for five years, playing a significant role in the development of the Award in the museum sector.